All cars need regular servicing to keep them functioning at peak performance level. 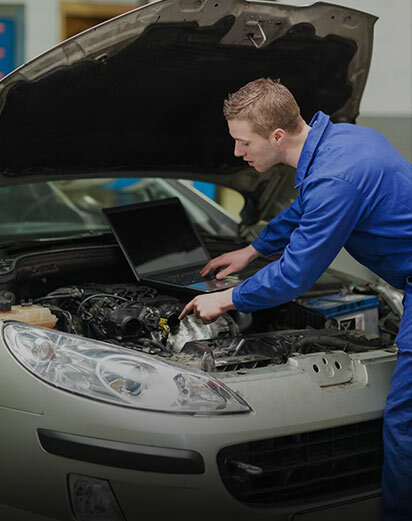 As well as boosting the performance of your car, regular servicing can also identify issues that can become complex and costly in the future if left untreated. This can include servicing of your exhaust, air conditioning, oil change and more.